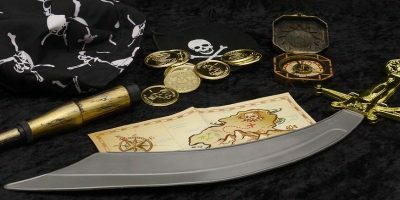 Digital piracy briefly dropped in 2015, but it is now back on the rise again. Why is this so? Find out why Internet piracy is on the rise again and what you should do about it. Downloading torrents might not be as popular as it once was, but you’ll still find a ton of content available online. 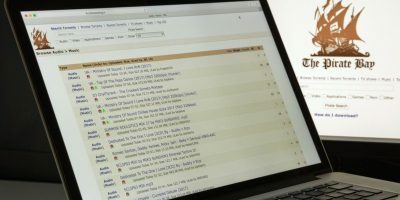 If you are a Mac user, these are the top BitTorrent clients for macOS in 2018. 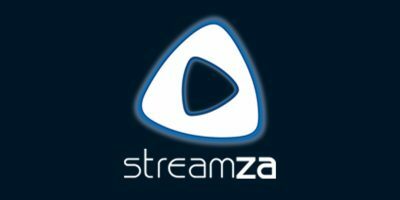 Streamza eliminates many privacy and security risks associated with torrenting files such as viruses or having your IP address leaked, while allowing you to torrent large files quickly and securely without downloading any additional software. You don’t need to jailbreak to overcome Apple’s restrictions. 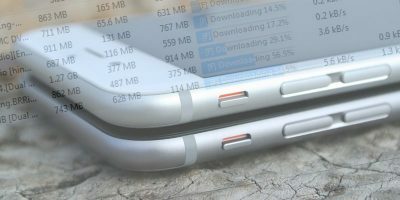 Here is how you can download torrents onto your iOS device without jailbreaking. And best of all, it is free! 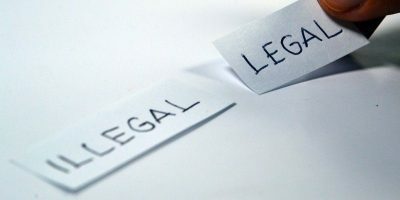 Do You Think Laws Should Change to Make Torrenting Illegal? Torrenting can be very useful, but it does lead to a lot of misguided activity. Do you think laws should change to make torrenting illegal? While most torrents are downloaded using a GUI, you can download torrents from the command line too. Here’s how you can do so in Ubuntu. There are plenty of download manager and bit-torrent client for Windows and Linux, but what about Mac? If you are looking for a download and torrent manager, Folx could be the one for you.